All Stevinson homes currently listed for sale in Stevinson as of 04/21/2019 are shown below. You can change the search criteria at any time by pressing the 'Change Search' button below. If you have any questions or you would like more information about any Stevinson homes for sale or other Stevinson real estate, please contact us and one of our knowledgeable Stevinson REALTORS® would be pleased to assist you. 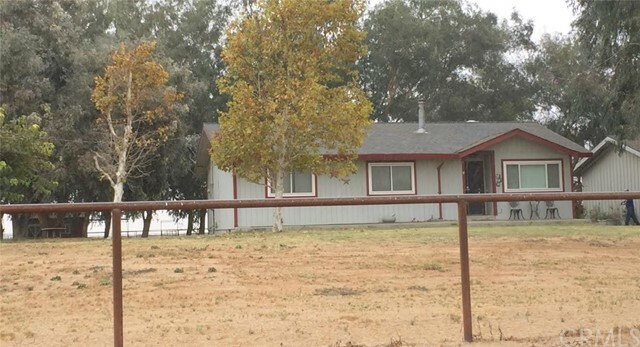 "Here is your Opportunity to own this Gorgeous Country style home on a 9.59 Acre with an established horse ranch with stunning views, The property great aspects include a 4 stall barn, 7 paddocks w/shelters, a Mare Hotel for boarding horses a great source of income, a round pen for horse training, foaling stall, a large riding area, 7 pasture shelters, the property is completely fenced with horse safe fencing, The single-family residence features 3 bedrooms, 2 baths, 2,706 sqft, laminate & carpet"